A new restaurant with Southern influences is in the process of opening where a location of a burger spot had been. According to an article from The Bay State Banner, Soleil has soft-opened in the Dudley Square section of Roxbury, with owner Cheryl Straughter and her team adjusting the menu and refining the workflow during the soft launch of the restaurant, which is located inside the historic Bolling Building. As hinted at in an earlier article here, Soleil isn't specifically a Southern restaurant, but more "a Southern thing with a twist," according to Straughter, with items such as oven-roasted carrots with a honey glaze, collard greens with kale, fried chicken, and grilled salmon being a few of the offerings. It is not known if/when the dining spot might have a grand opening event, so stay tuned for updates. 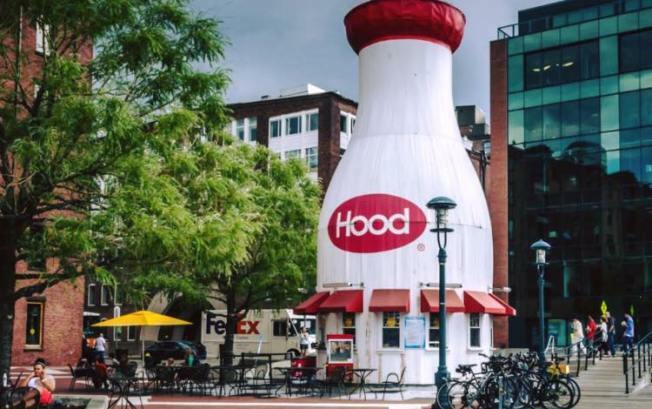 The Dudley Square location of Tasty Burger shut down in January after being in business for a bit less than two years.